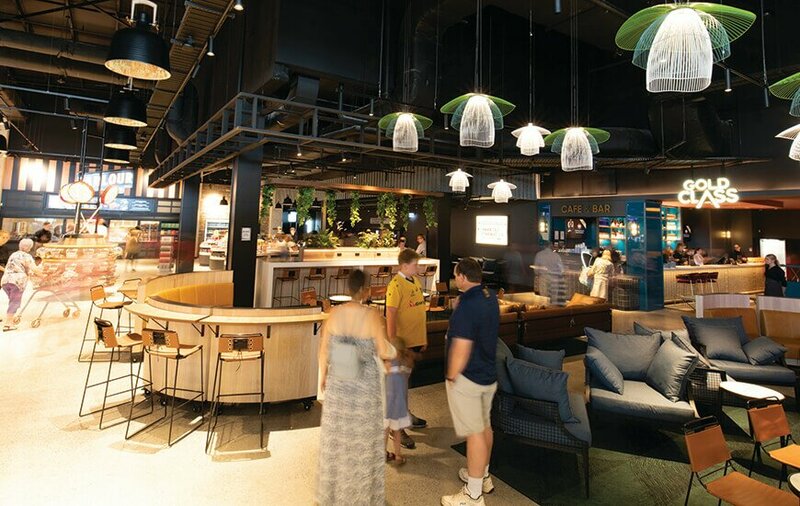 Kawana Shoppingworld is the place for culinary delights, with its recent renovations offering a new wide range of dining venues and entertainment. 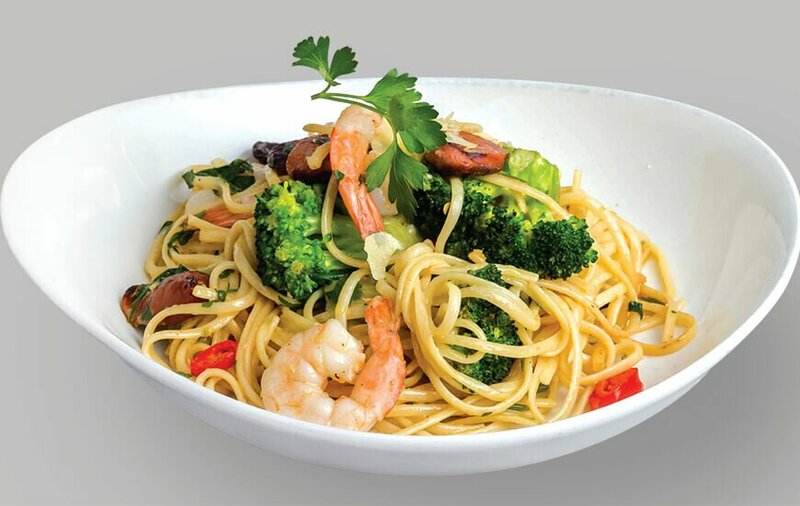 We dish up some foodie favourites to beat the hunger. Whether it’s morning or afternoon tea, Oliver Brown is the ultimate dessert destination, offering delectable sweets, rich hot chocolates and smooth coffee. 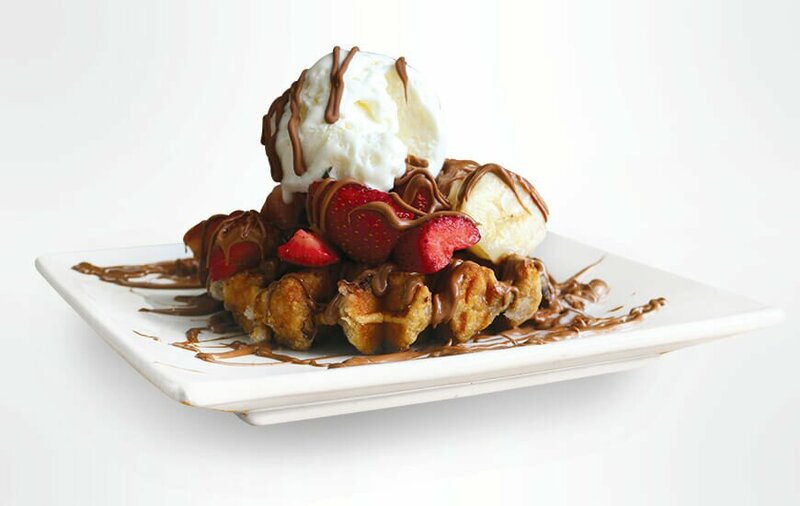 It’s the perfect place to walk in and indulge yourself with the unforgettable tastes Belgium chocolate has to offer. 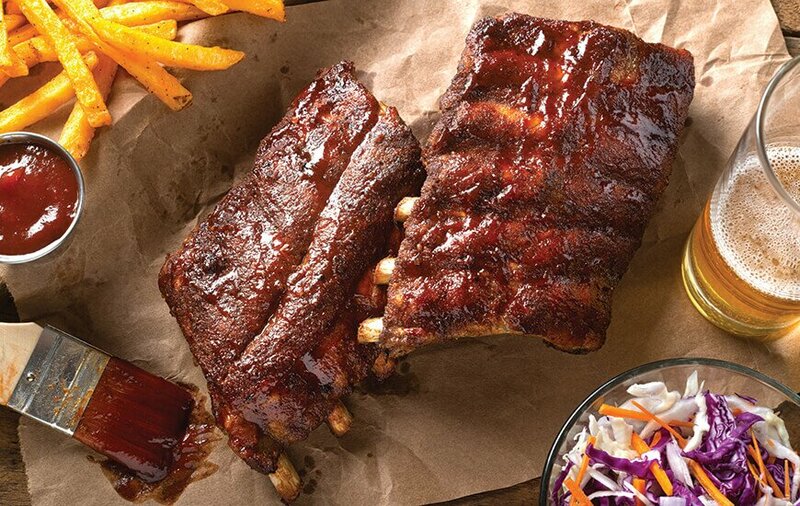 Lone Star Rib House prides itself on good quality hospitality, the minute guests walk through the door. A variety of meal options cater for the whole family, including ribs, wings, burgers, schnitzels, hot dogs and more – the flavours are said to be bigger than Texas. 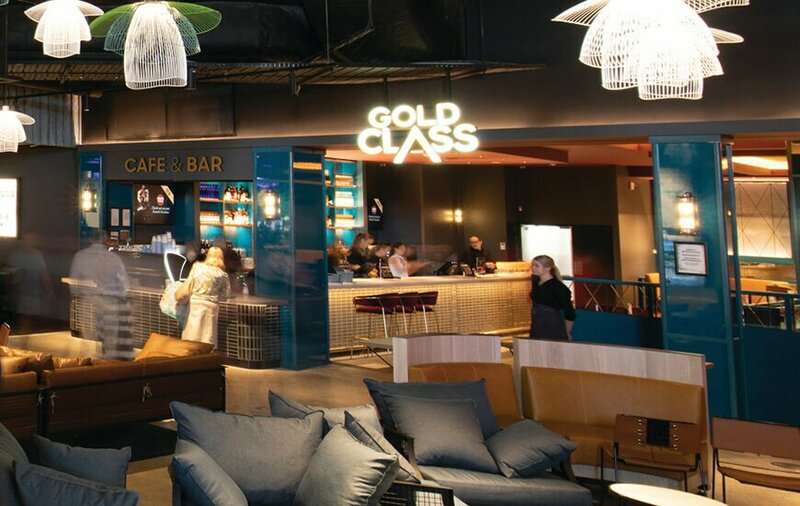 The fully licensed venue is located near Event Cinemas in the new dining precinct – open lunch and dinner daily. Authentic sushi, delicious traditional hot meals and more, Sushi Chain is a quick and easy option to enjoy for lunch or dinner. Sit down along the train and enjoy a marriage of vinegared rice, rolled with a variety of fresh ingredients, including chicken, fish or vegetables. 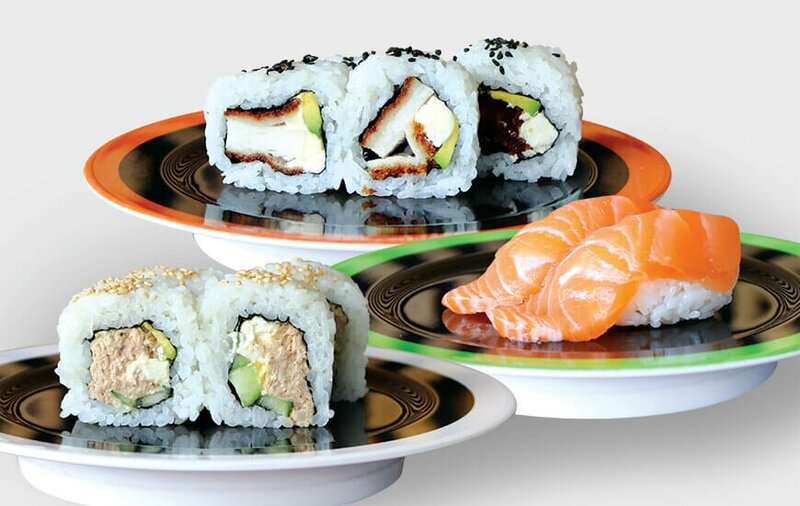 Dine in or takeaway at Sushi Chain, located next to Guzman y Gomez. 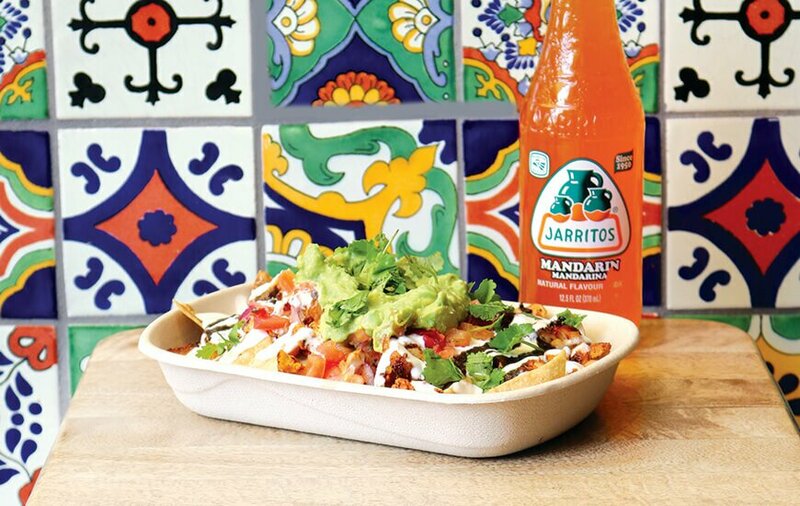 It’s time for your taste buds siesta to be over, because one taste of Guzman y Gomez will have them wide awake. Dishing up flavours of Mexico with fresh Australian produce, the authentic Mexican menu combines slow roasted and grilled meats, fish, fresh vegetables and imported Mexican chillies for extra spice. The bursts of colour from the iconic tiles and street art creates a warm and energetic vibe, inviting you to savour every bite. Gracias! In the summer of 1998, walking the streets of Melbourne, founder of The Groove Train, Rocky Veneziano, envisioned a restaurant that served bold tasting dishes for any appetite, while creating a place customers would linger over drinks and enjoy the ultimate dining experience. 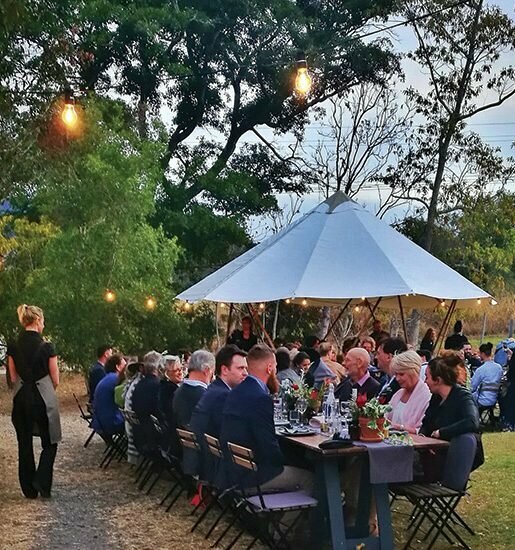 Since then, The Groove Train has taken off, combining locally sourced and quality fresh ingredients to create a fusion of Modern Australian cuisine with European flavours. Its urban and industrial style design creates both a relaxed and energetic experience anyone can enjoy with friends and family. 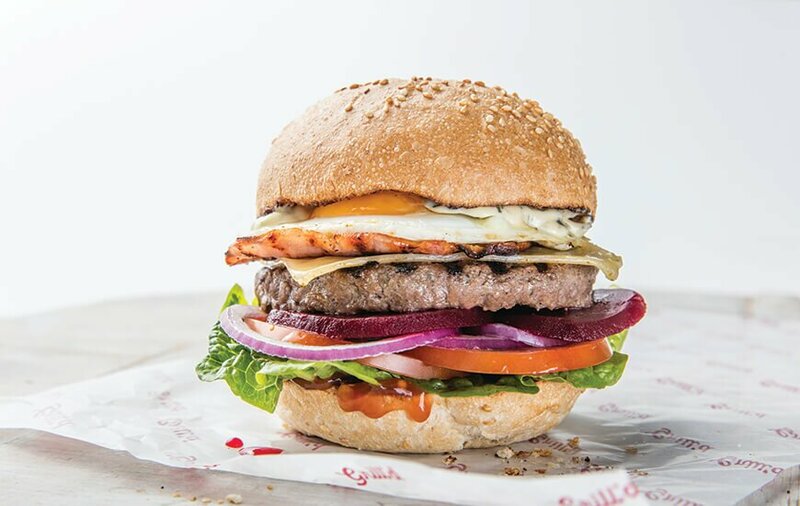 14 years since the idea of Grill’d was born, the brand continues to care about the environment and sustainability, aiming to deliver a smaller footprint and fresher burgers. It’s motto, ‘max taste less waste’, is served up daily, delivering the best quality burgers and freshest ingredients. The new Bonfire BBQ Wagu burger is one to try with native Davidson plum barbeque sauce, crispy bacon, Dijon mustard, pickle, aged cheddar, Spanish onion & egg mayo. 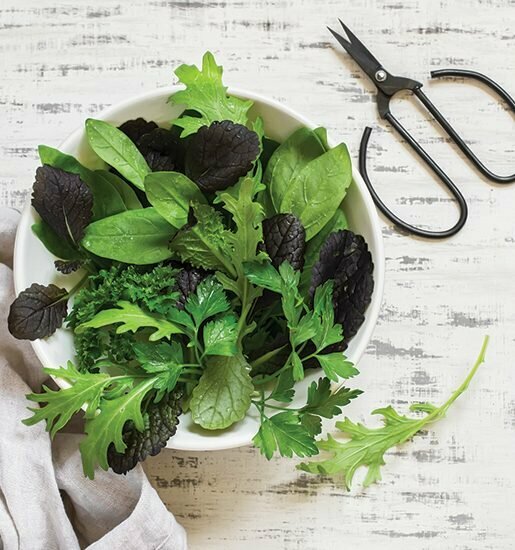 For something a little lighter…the Asian style Summertime Salad is delicious. Shaking up the traditional cinema experience, Event Cinemas Gold Class features wide cushioned seats to take in the big screen. Enjoy waiter service from your recliner, tasting an indulgent menu of cocktails, beer and wine, and gourmet movie snacks, including golden crinkle cut fries, twice cooked chicken, arancini, sliders, poke bowls and more. 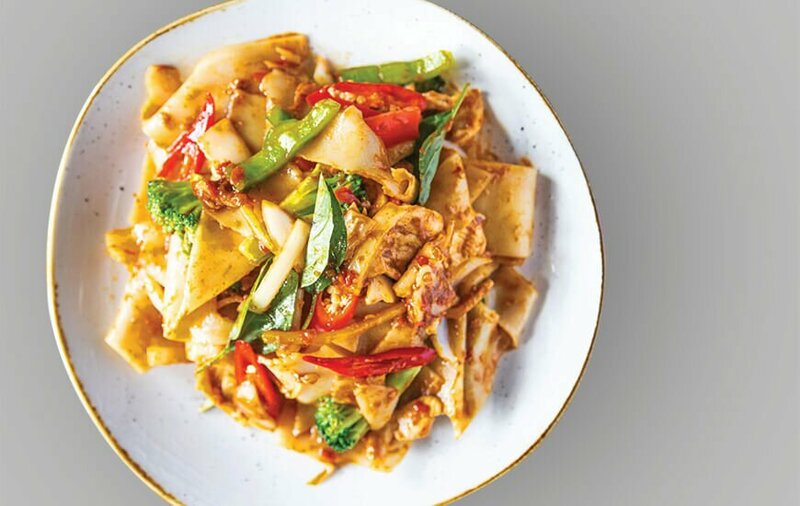 With just one bite, P’Nut Street Noodles transports you to southeast Asia as the traditional sauces and noodles dance on your taste buds. 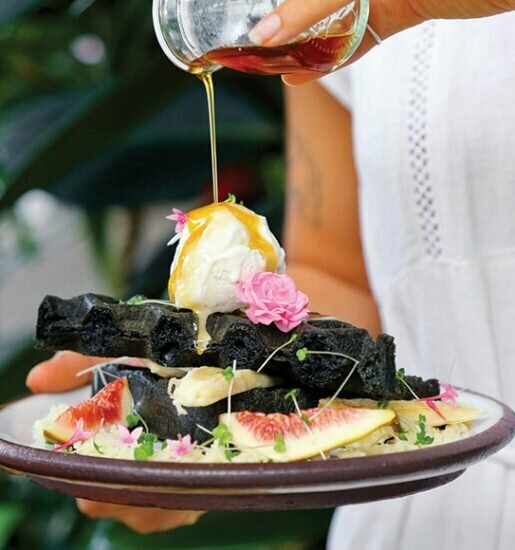 This culinary experience began at a street-style food stall in Thailand before expanding to Australia. You can find P’Nut Street Noodles in the new dining precinct, dishing up authentic flavours that take you on a food journey.